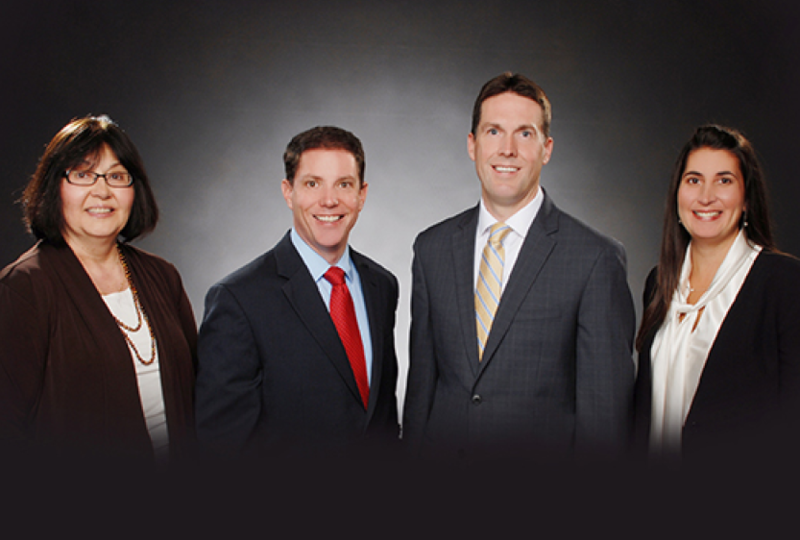 Wilson Wealth Advisory Group follows a disciplined wealth management process. It’s a process that begins by developing a deep understanding of your life, family, and aspirations. We pride ourselves on being good listeners and facilitating the conversation, helping you make informed decisions regarding your most important financial goals. Our team has a client-centered service model. Each team member has a clearly defined role in providing a client experience that is customized to you. The cornerstone of our practice is a financial plan to help you organize your financial life and make key financial decisions. The strategies we recommend are designed to help you maintain your standard of living and pursue the goals in life that matter most to you.